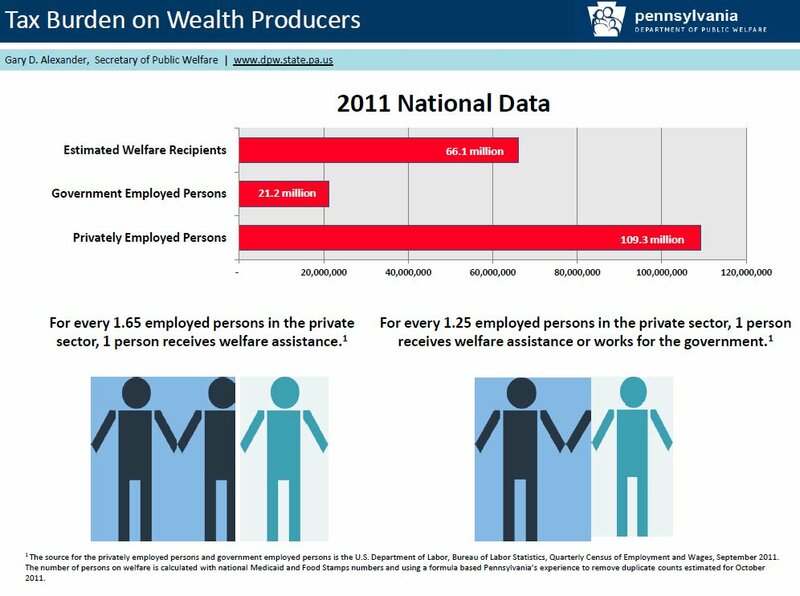 The chart was originally from the Pennsylvania Department of Public Welfare. 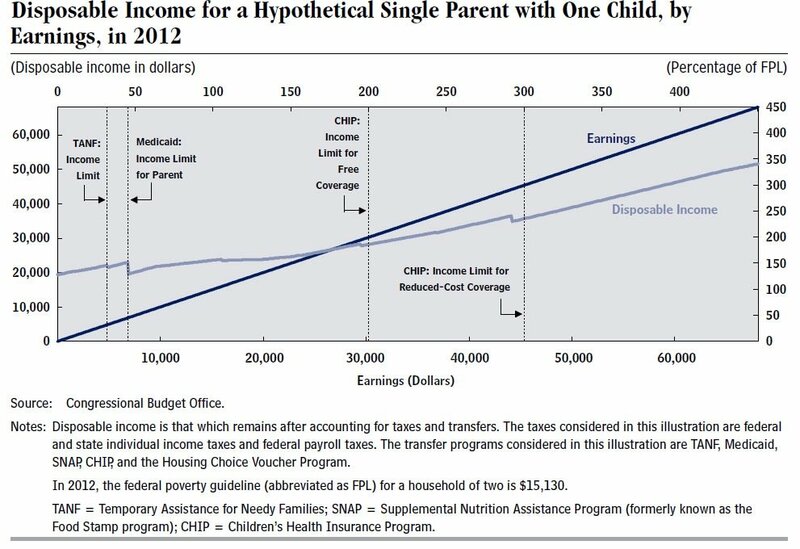 Before you believe the lie that federal spending cannot be cut, please study these charts. 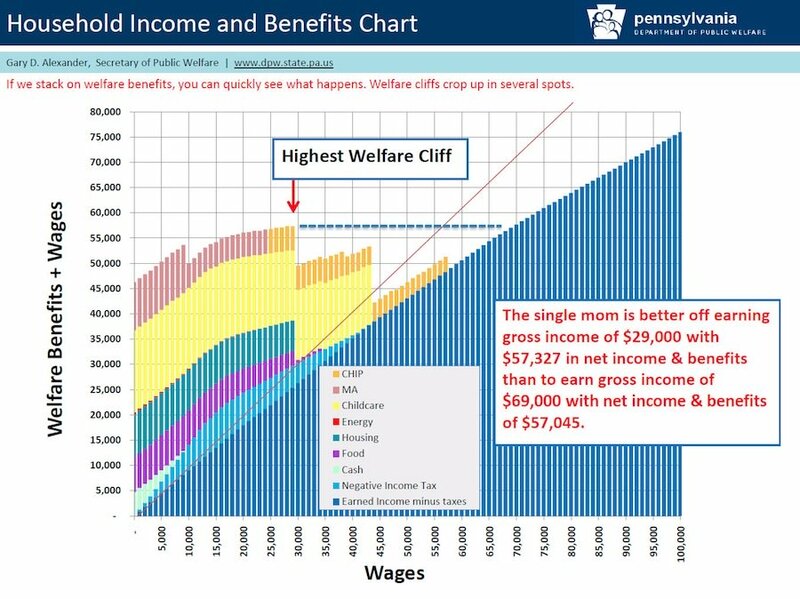 This entry was posted in Uncategorized and tagged Congressional Budget Office, federal budget cuts, John H. Hinderaker, Pennsylvania, Pennsylvania Department of Public Welfare, Power Line, Record chart, United States, United States Congress by granny g. Bookmark the permalink.